E-Book version now available! Download to your favorite e-reader for only $3.99. You can download it for the Amazon Kindle, Nook, or Kobo. What started as a few short stories grew into the much larger story of Oakwood Island that you are about to read. It is a multi- layered tale with several twists and turns, mystery and intrigue. 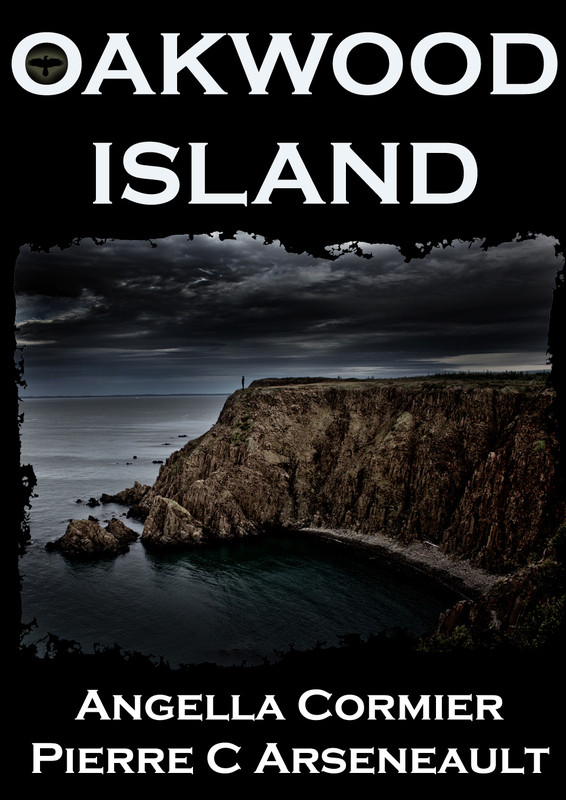 The authors invite you to join them on the island, for a trip you will never forget. Just one important tip: Don't forget to check the schedule for the ferry back to the Mainland. Here's a great interview of Angella by Kade Cook on the blog "Inside a Beautiful Mind". Check it out! Another great interview with Angella, on Sarah Butland's blog Imagination Captured. Review by Sarah Butland on her blog, Imagination Captured. All material on this website is © Copyright Shadow Dragon Press and Artemesia Publishing, LLC, All Rights Reserved.